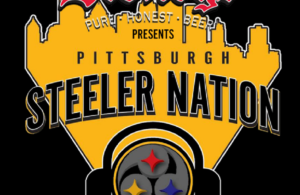 Home / Draft News / Who will replace Shazier for the 2018 Season? 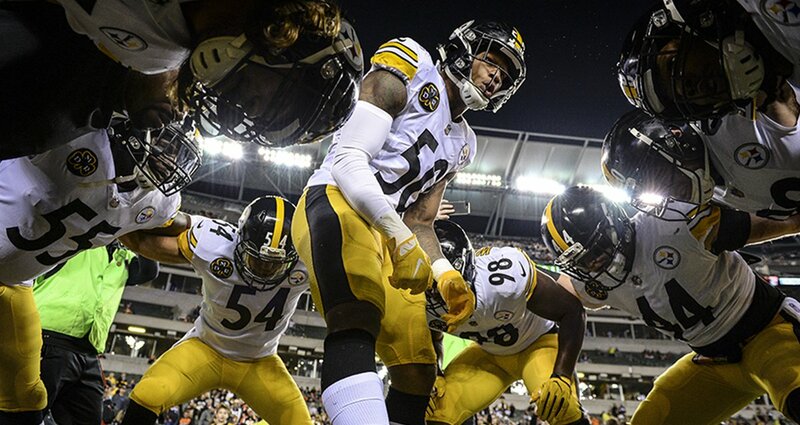 Who will replace Shazier for the 2018 Season? The Steelers GM Kevin Colbert said this week that Ryan Shazier has already been ruled out for next season due to his spinal injury that comes with a very long road to recovery. While nothing is more important than Ryan’s ability to live a full and healthy life outside of football, we as fans are naturally going to be concerned for who will replace one of the best inside linebackers in football for the full 2018 season. There are currently many options for the Steelers to chose from, they could use the draft, free agency or an in house option to fill that void. The Steelers in my opinion should stay clear of using Sean Spence or LJ Fort to fill the void at ILB. But many forget about Tyler Matakevich who was injured in the same quarter that Shazier was. According to Kevin Colbert on Thursday, “he was our No. 1 backup, but unfortunately we couldn’t play him any more at linebacker because of risk of further injury.” Don’t get me wrong Matakevich is not Shazier but he is much better than Spence and Fort. In the 11 minutes of game time between losing Shazier and getting hurt himself, Matakevich registered 6 total tackles and came very close to forcing a turnover. Tyler is a solid player and if the Steelers sign Le’Veon to a long term deal don’t be surprised to see him starting next to Vince Williams next season. While it is more likely the Steelers address the Safety position through free agency and the linebacker position in the draft, there are a few free agent linebackers the Steelers could go after. Of the group my personal favorite is Preston Brown of the Buffalo Bills. Brown has been very consistent registering a total of 283 tackles over the last two seasons, and without Shazier the Steelers will be looking for that type of production. It has been reported over the past week that the Patriots have interest in signing Brown so snatching him away from the Pats would be a bonus. The other option the Steelers have would be to bring back Lawrence Timmons. The longtime Steelers linebacker is expected to be released from the Dolphins after having a down season last year. 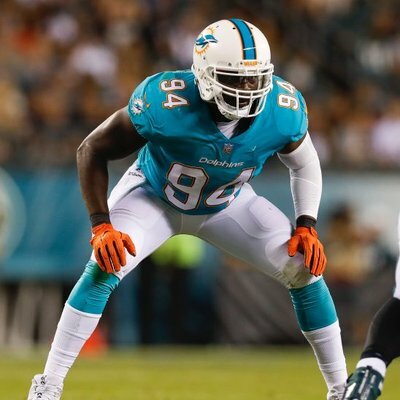 Timmons would likely come at a cheaper cost than Brown so this makes the most sense for the Steelers if they address this issue through free agency. The long time 49er NaVorro Bowman could be a candidate for a one year deal. He will be looking to play a full season at a high level to receive a high dollar and multi-year contract after the upcoming season. Bowman had a very similar stat line as Timmons last season, either would be an improvement over any current roster options. But my money would be on Timmons who has stayed healthier over the course of his career and is very familiar with the Steelers. The draft this year could tell us a lot about what direction the Steelers will go this offseason. I believe strongly we will see a linebacker taken in the first round. 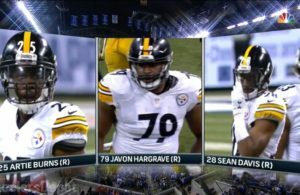 This is a very deep linebacker class and I expect the Steelers are doing their due diligence on each one of them. The most popular name for the Steelers within mock drafts Rashaan Evans from Alabama. On a list of players Steelers fans hope to replace Shazier, Evans should be number one on that list. Evans plays with a very familiar style to Shazier, he plays with great speed, physicality and pursuit ability. He also has the ability to drop into coverage and is an excellent tackler. He also comes into the draft having played in three straight National Championships and anyone who knows sports knows that experience can be a difference maker come playoff time. The other option we could see is Boise State linebacker Leighton Vander Esch. Esch is a big, long and athletic linebacker with a lot of the same traits Evans has shown. My biggest concern with Esch is that he only has one year of experience as a starter and lacks the strength some other prospects have shown. The situation with Esch is very similar to TJ Watt entering last year’s draft and we saw that gamble pay off. Evans is a prospect on the rise and could be off the board by pick 28. Esch could be the pick and the solution at inside linebacker for 2018.